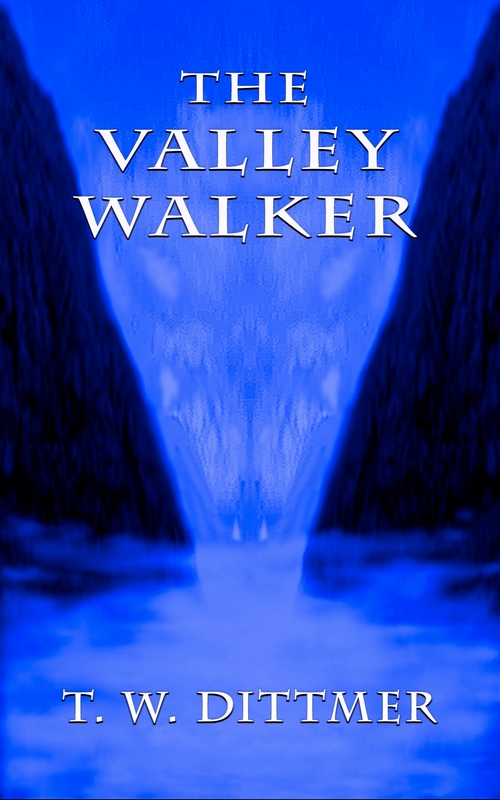 When I published “The Valley Walker”, I sent a copy of the manuscript out to Readers Favorite, a company that provides reviews for some of the top gun novelists. Their service is free, but to receive a review within a certain time period a fee must be paid, what they call an “Express Review”. I was in a big hurry, and dying to hear what somebody would think of it, so I dished it out for a package deal of five express reviews. They’ve all come in, and now I’m looking them over and trying to make sense of it. The book got three five-star and two four-star ratings. I think that’s good, or at least not bad. Nobody thumbed their nose at it, anyway. I won’t tell you everything they said, but I’ll give you the wrap-up paragraph from each of them. If you want to read the reviews in their entirety, you can go to their site (Readers Favorite). I’ve got a lot to think about here, just what all this means to me. The last one, where the reviewer said the other characters were flat is definitely something for me to study on. Right now, it’s time for more coffee. Thanks. It’s all kinda strange. How does it feel paying for reviews? Have you not been getting many reviews? The fact one said some of the characters are flat bolsters the good ones, I would be afraid of them all giving good reviews since you had paid. I sent out for them the day it was uploaded. This whole thing feels weird, so I’m just pushin’ on. I’ve had no customer reviews. Those sound like honest, straightforward reviews. Care to mention which review site it was? These were from Readers Favorite. Well, like a lot of stuff, I’m not sure what to think of that. I only know that you write well, and I like to read what you write. Hello and congrats..Its great that you went ahead and published your book and the reviews sound great too. What could be more gratifying to an author? I found you via Kristen’s site and am glad to connect with you here. I think The Valley Walker would make a great movie TW !! Oh Jeez! You’ve got me smiling. Thanks so much. Many of the review sites are helpful provided you expect them to be honest. Never tried it for my first 3 books but am thinking about getting the ball rolling with my fourth– which is so good I don’t worry about bad reviews. Reviews really do help get the word out. Writing your own reviews for other writes goes a long way in getting your work out there. Readers do pay attention. I hope you have great success, Tim! I really did it for feedback from someone other than friends and relatives. Thanks for stopping by. I’m guessing that you did not use a “publisher” but somehow managed to get it to amazon in a kindle format on your own. If that is true, I would love to hear more about the steps and troubles that you went through to make it happen. Did the whole thing on my own, though my wife provided immense help in proofreading. Some of the fun I had is outlined under EReader Posts, but not all. Calbre to the rescue! Those are all really good reviews. You should consider entering the Readers Favorite annual awards. Congratulations! I’ve done a lot of work on the book since these came out. I hope I did some good, and not some harm. The Readers Favorite people are very nice, easy to work with. I really appreciate having someone like that a new writer can send his work to and get feedback.